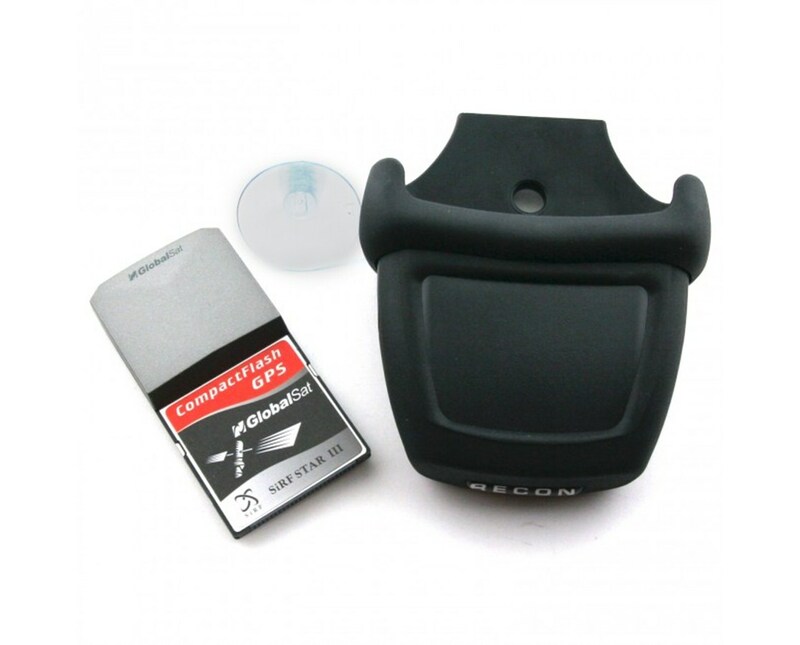 The GlobalSat BC-337 CF GPS Receiver is the inexpensive, flexible alternative to traditional GPS receivers. It is an integrated GPS receiver with a built-in patch antenna designed to fit directly into the Compact Flash of your Spectra Recon Data Collector. No separate antennas or wires required, this GPS receiver can quickly track up to three or four satellites in a jiffy. It also provides exact readings from up to 20 channels. With its WAAS (Wide Area Augmentation System) capability, you can get detailed and accurate turn-by-turn mapping. 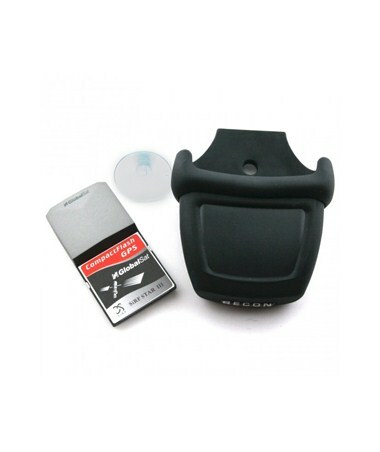 In addition, you can insert the GlobalSat BC337 GPS receiver in your rugged handheld computer to get intelligent route calculation and voice-prompts to guide you in your car.